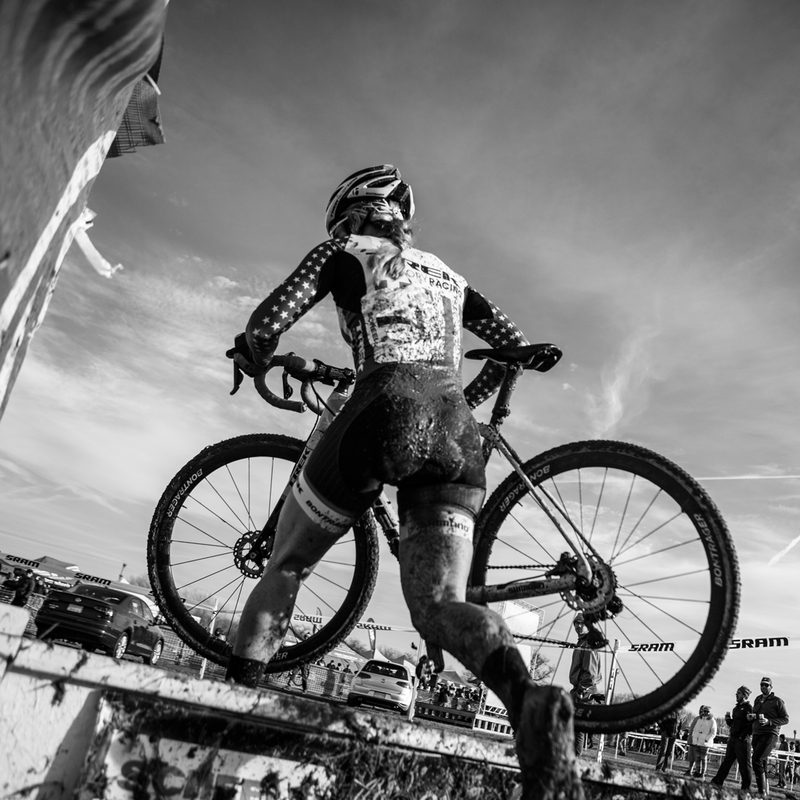 In 2015 I attended 40 plus races, large and small, in support or with a camera documenting the women we sponsor. 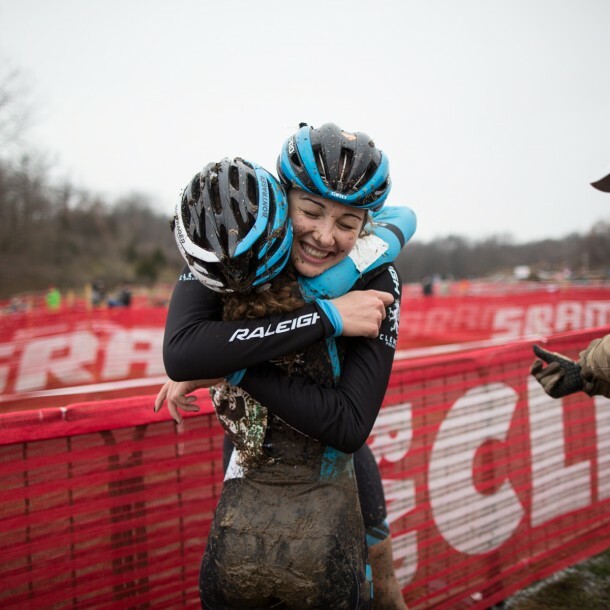 I think my favorite races so far have been watching the collective known as Chicago Women’s Elite at the Glencoe Grand Prix, spending three days with ISCorp presented by Smart Choice MRI at the Tulsa Tough and driving around around Chicago for a week with Laurel Rathbun, Yusse Soto, Tere Casas and my niece Lucy during the Intelligentsia Cup. 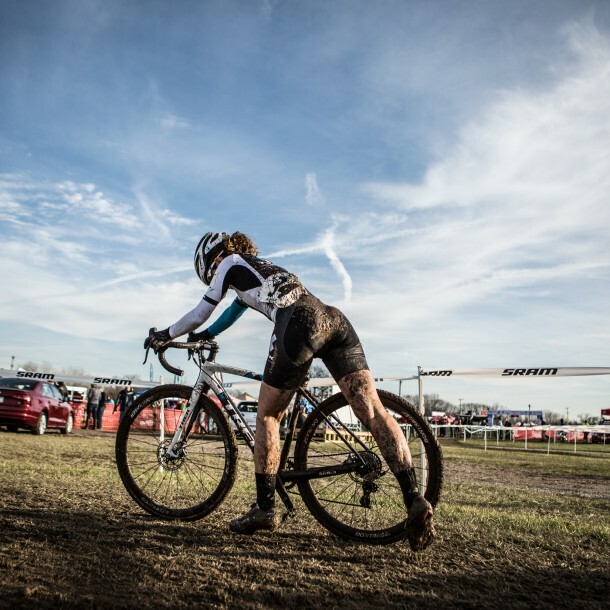 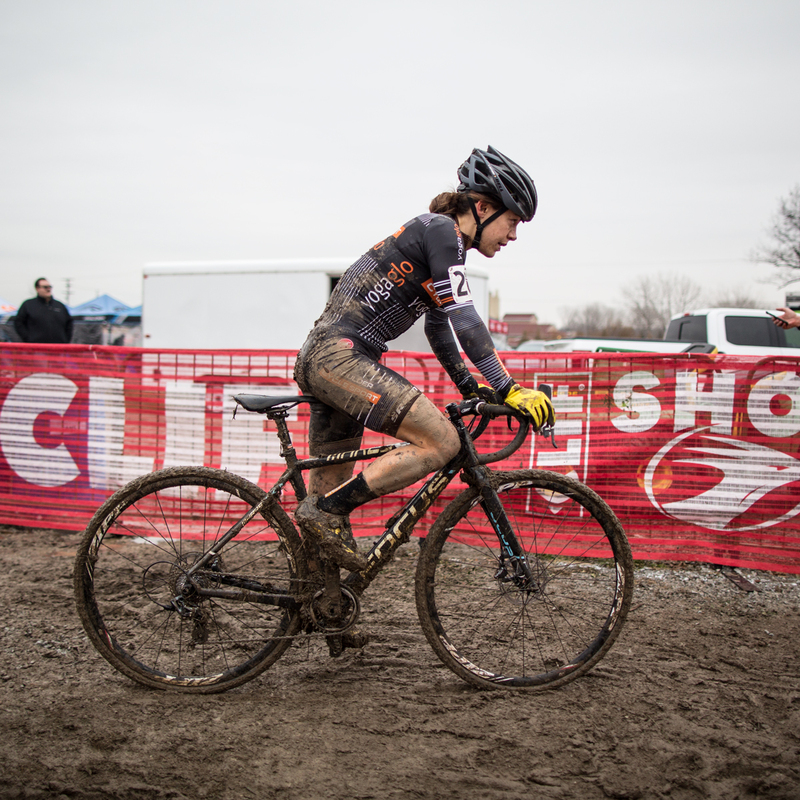 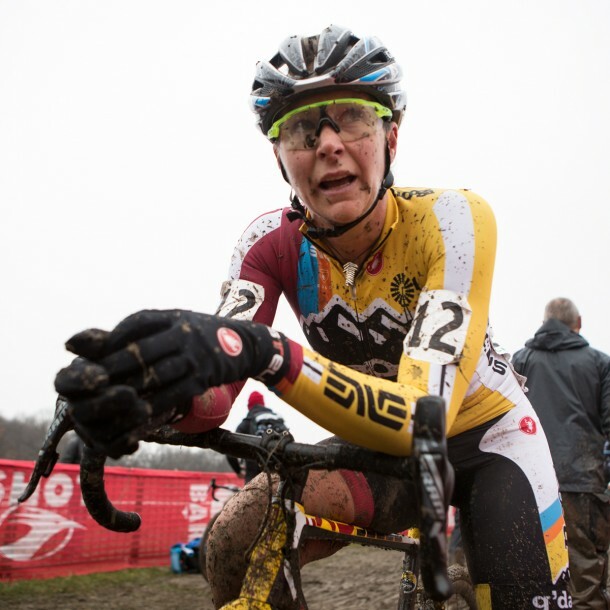 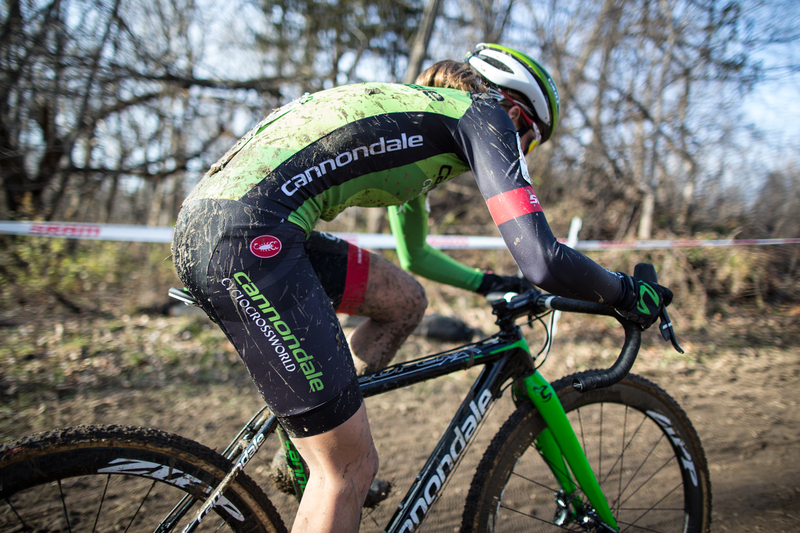 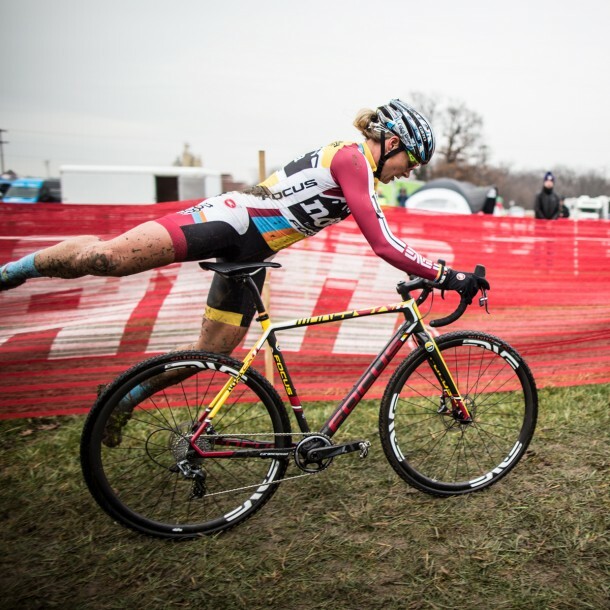 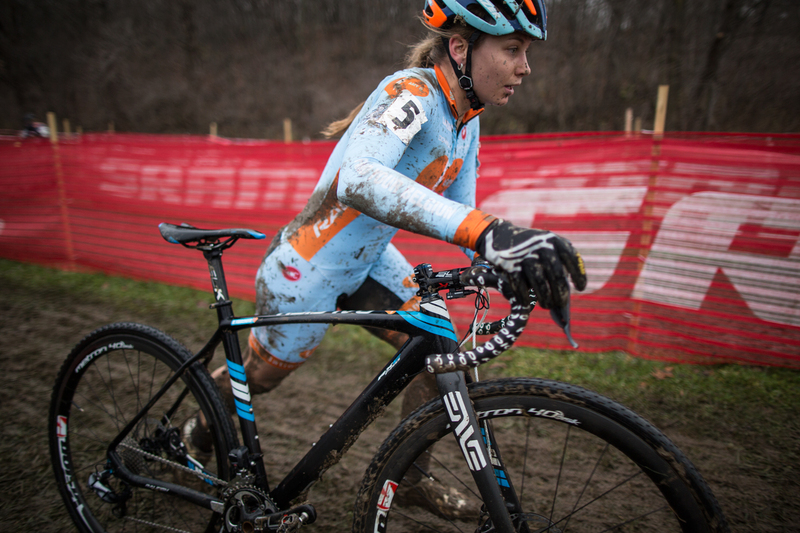 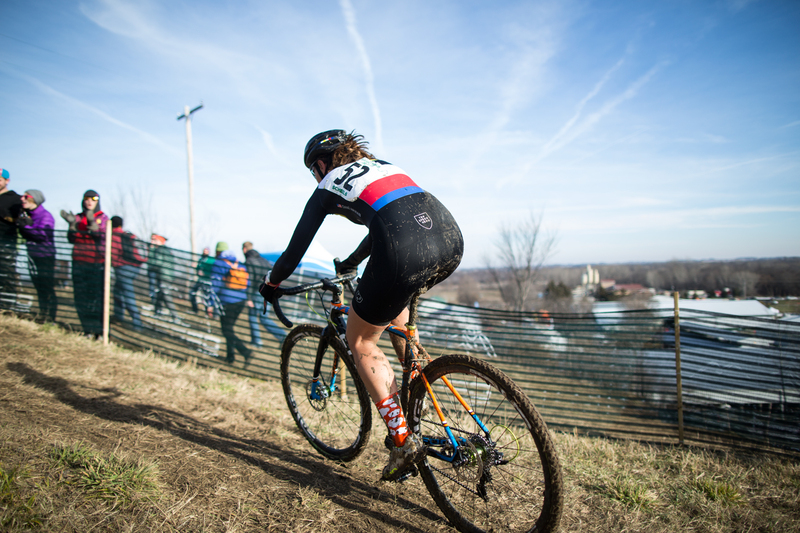 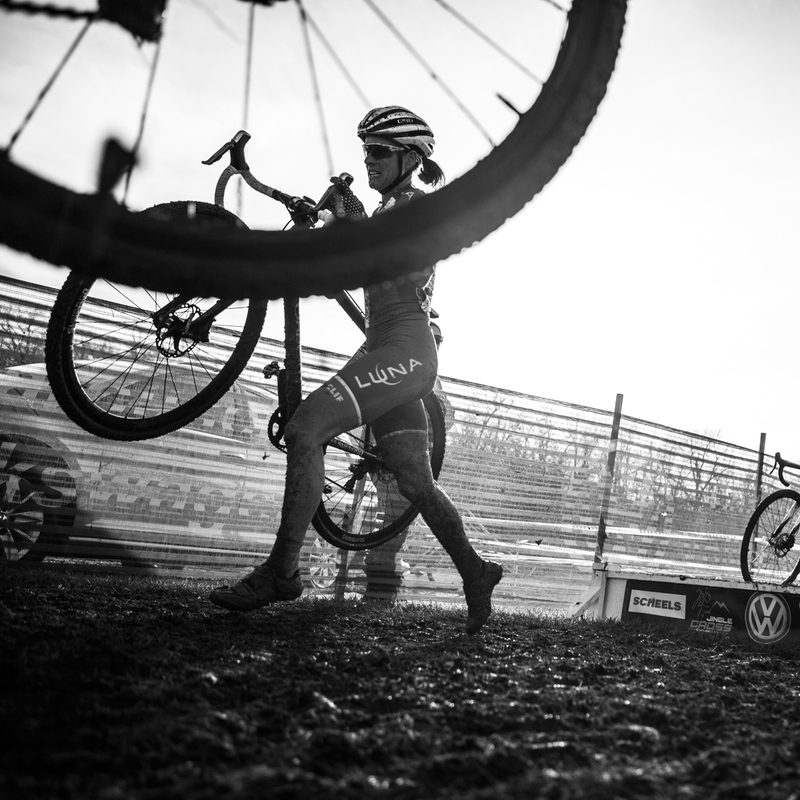 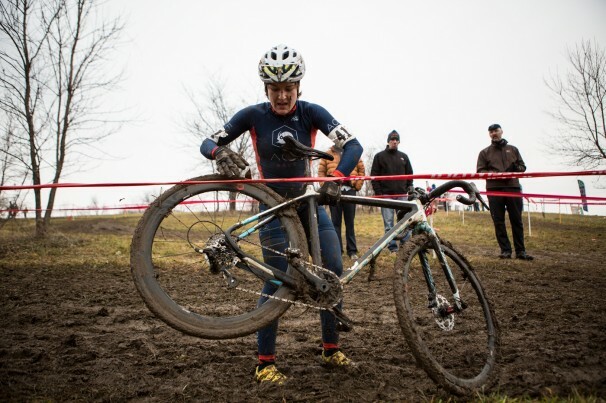 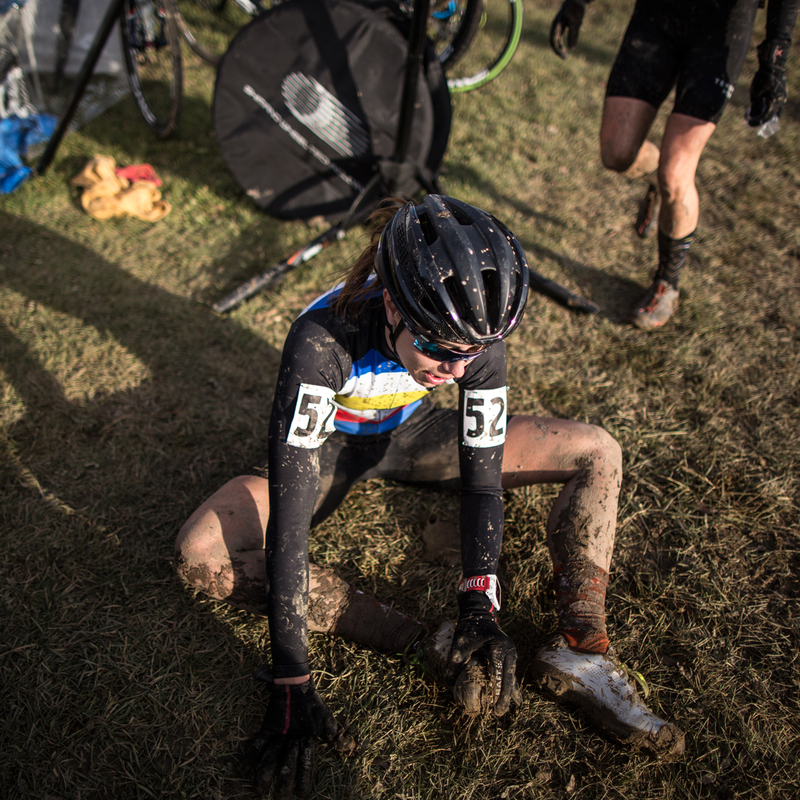 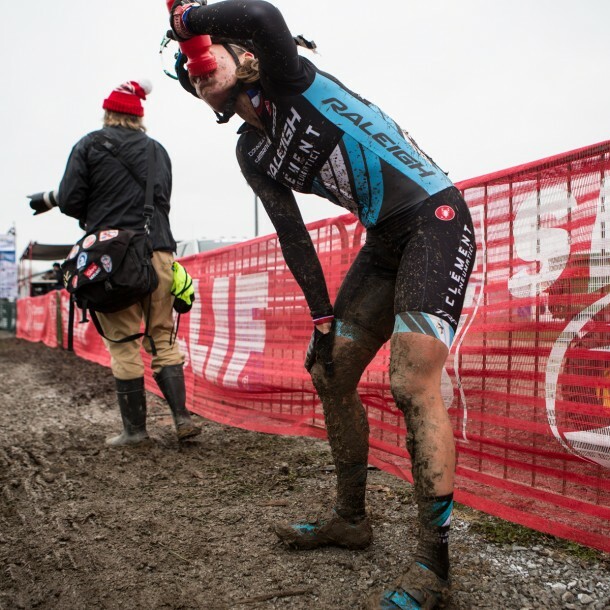 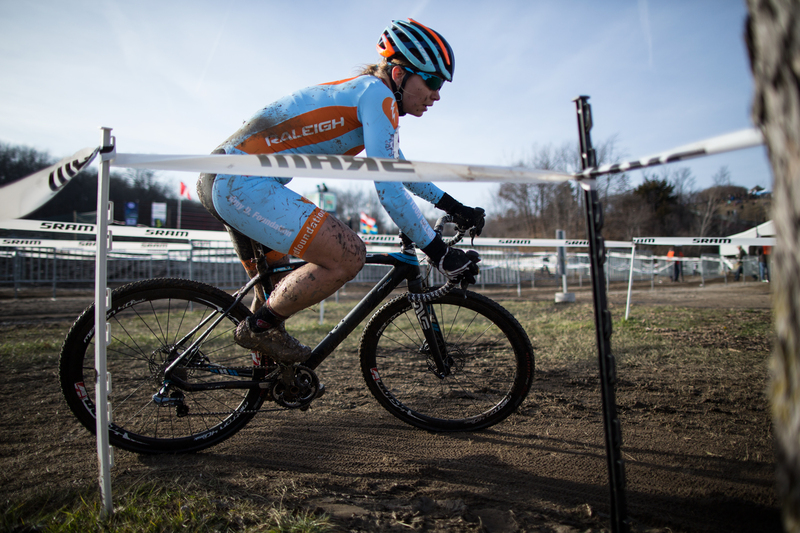 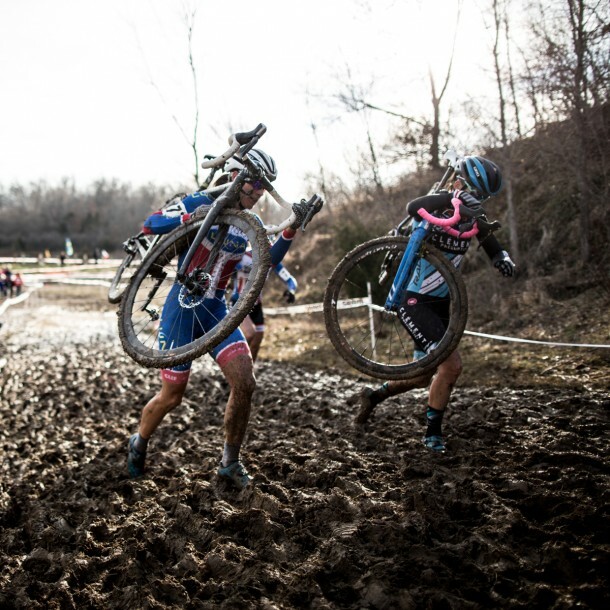 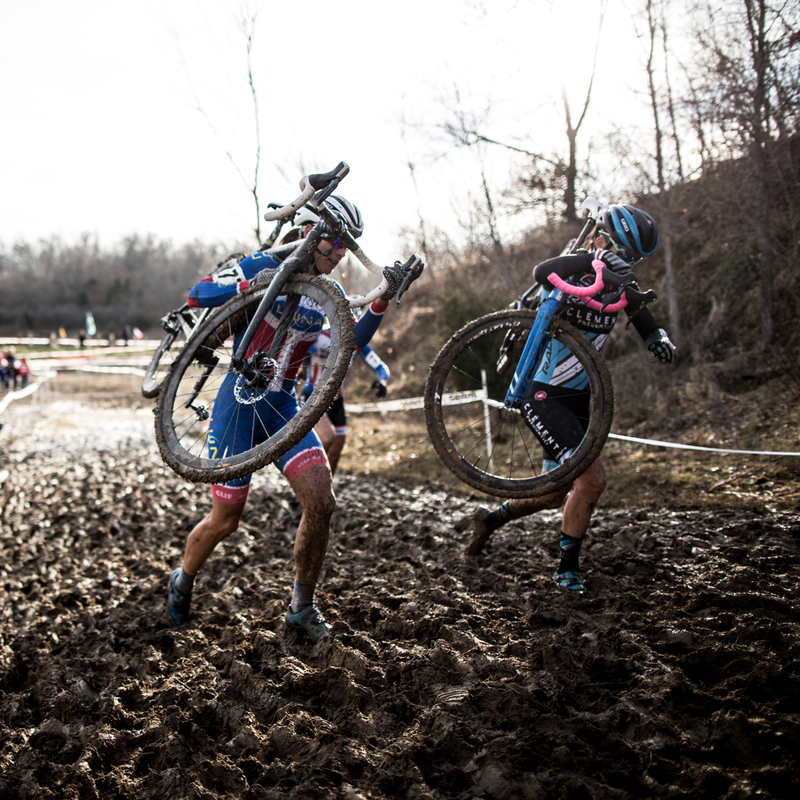 I would like to add to this short list, the women’s elite races at the 2015 Jingle Cross. 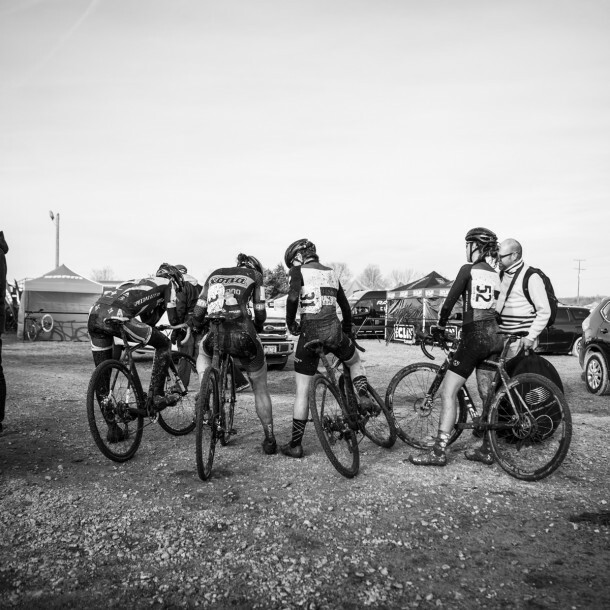 Being a small team the #1 goal in Iowa for Alex Arman, Samuel J. Copeland and I was to make sure TSH Women’s bikes are washed and ready to race. 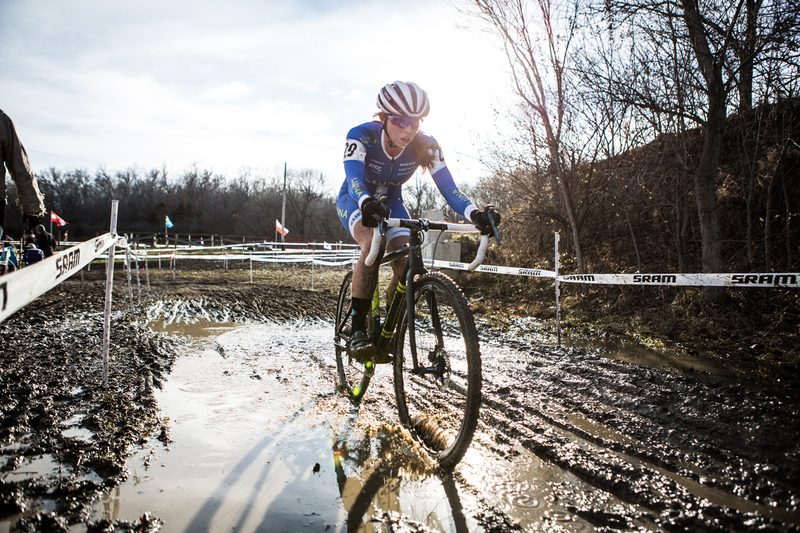 Though Saturday promised sun in the forecast we knew it was going to be muddy from previous storms. 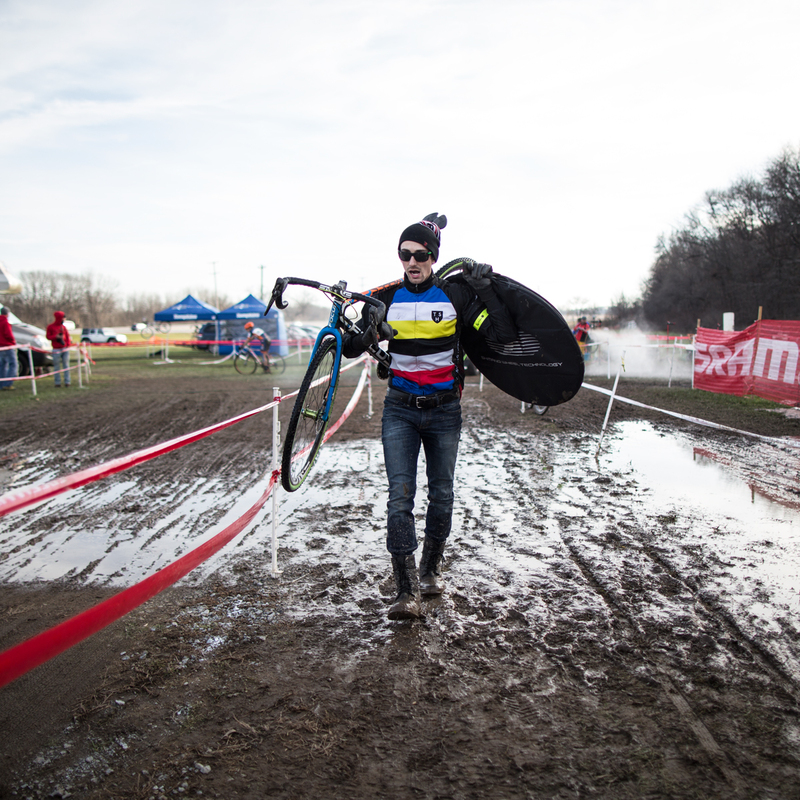 Sometimes our extra camera person has to put the camera down wash a bike or get a fresh tank of propane. 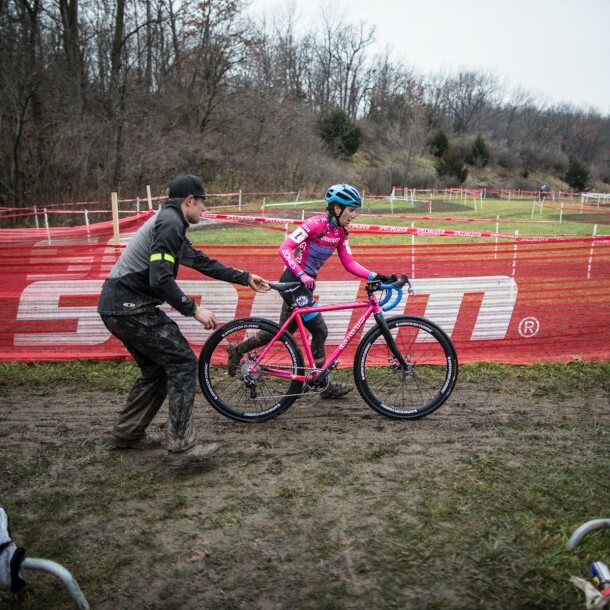 At Jingle Cross we had some excellent help on Saturday from Brad Dash and Rob Curtis of Psimet. 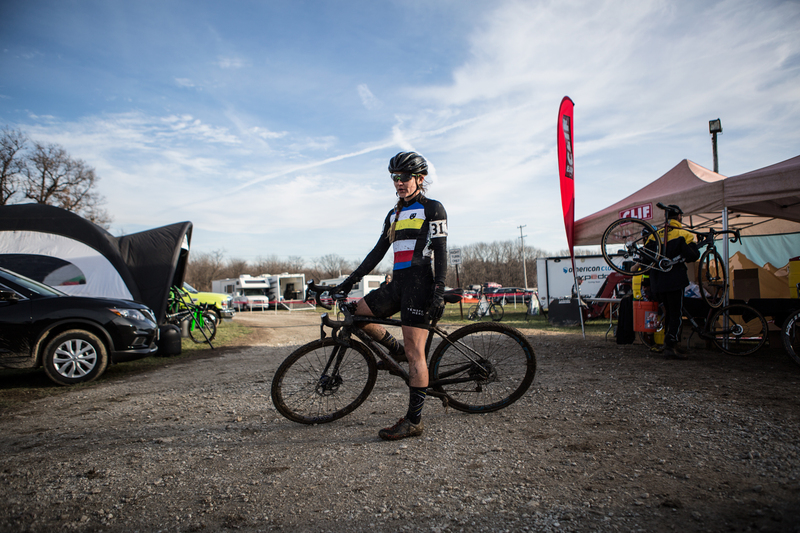 Besides the fact that these guys, like Alex Arman, are actually handy with tools and wheel stuffs, this freed TSH up on Saturday for some extra pictures. 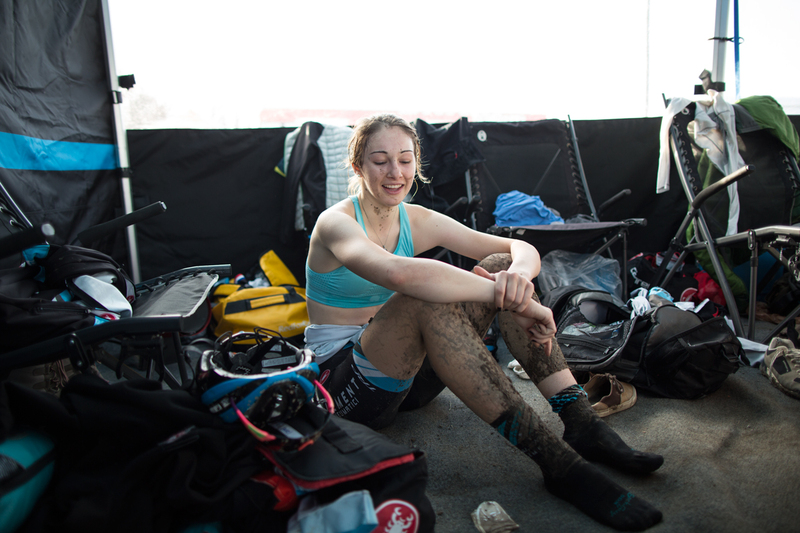 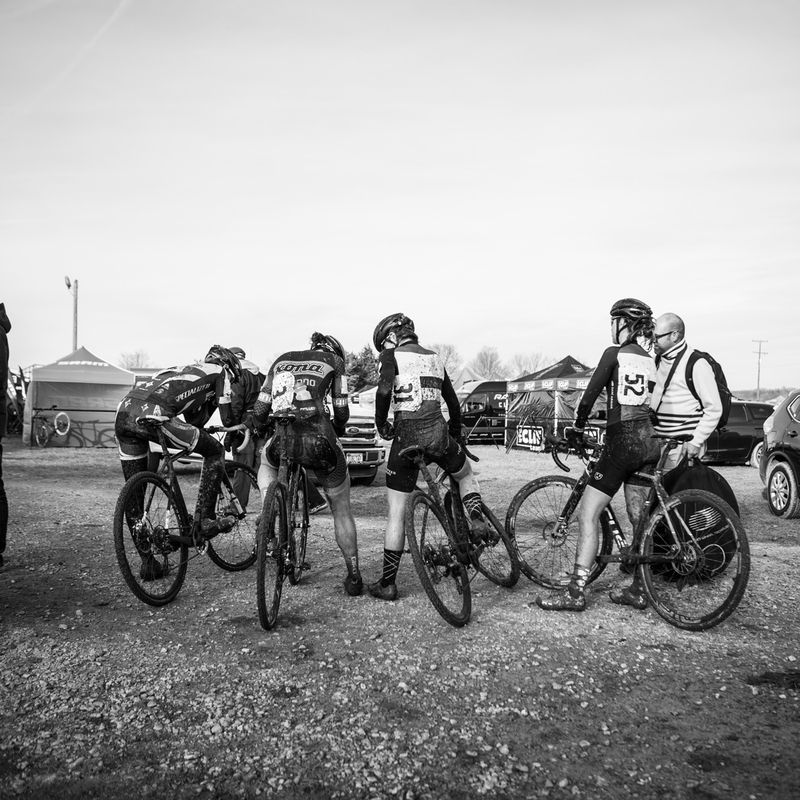 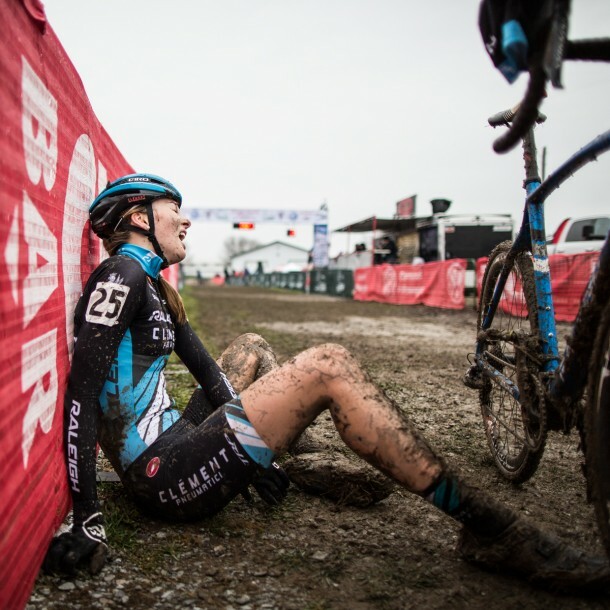 We are thankful to those guys, the SRAM and Shimano tech support because we think this gallery says a lot about the women who are racing in America and the incredible courses the promoters have labored on for hours and hours. 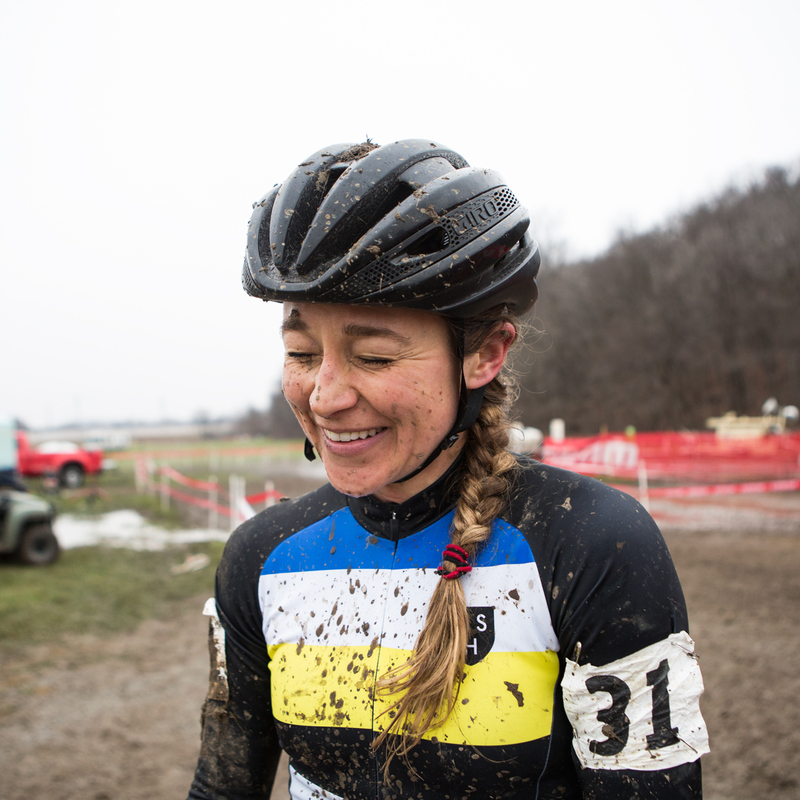 Lots of love from TSH to the Elite women racers for the hours of sacrifice and the incredible spectacle of three days of racing in Iowa.